Jane, Elizabeth, Mary, Kitty and Lydia are five unmarried daughters in the Bennet household. With not a courtship on the horizon, let along prospects for a marriage, it is a surprise when the handsome, wealthy bachelor Charles Bingley sets his sights on Jane. While Bingley exudes charm, his friend Mr Darcy makes a less than favourable impression by insulting Jane's sister, Elizabeth, and thus initiates the most excruciating yet exhilarating love-hate romance in literary history. 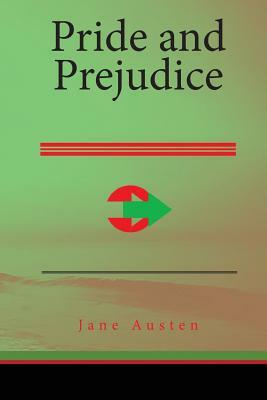 Pride and Prejudice feels as alive and important now as the day it was first published.